Sweden can proudly go out and say they had a good World Cup. Pitted with Mexico and Germany in the group stage, many wouldn't have fancied them progressing any further. 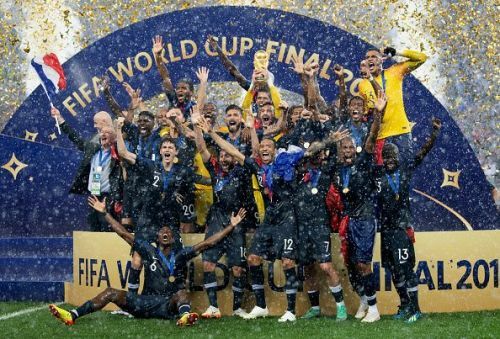 But they finished at the top of their group knocking the world champions Germany and South Korean out. That was thanks in no small part to a solid back line and this man, Robin Olsen. 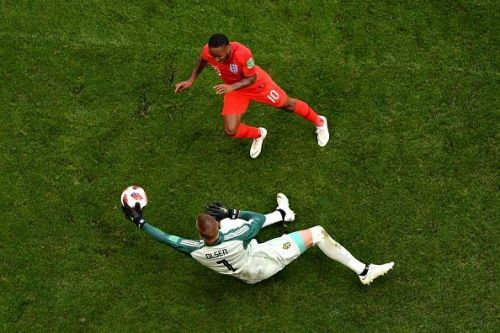 His efforts lead him to a move to AS Roma from FC Copenhagen following the departure of Alisson for a world record fee to Liverpool this summer. 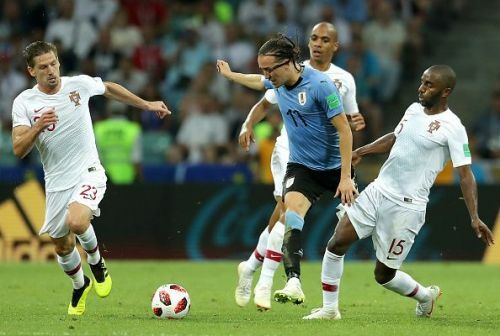 Edinson Cavani might have stolen the show in the QF tie against Portugal with a brilliant brace but Diego Laxalt's high energy performance definitely did not go unnoticed. His extraordinary acceleration and pace troubled the opposition at many instances and left the Portuguese attackers unsettled. 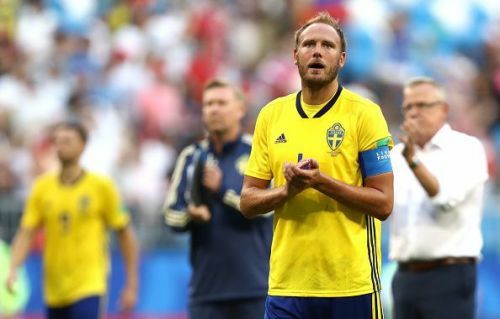 A solid central defender, a captain and an uber-cool penalty taker - we have all three rolled into one in Andreas Granqvist.